I am a Design Nerd, and Proud of It! Hello Friends! You may have noticed that things have been a little quiet for me on the art front. Instead of focusing on new work, I've been spending my art time on branding and design. I've got 2, and possibly 3 holiday shows on the horizon and I've been spiffing up all my packaging for these events. As I tell my students, a good package can sell a product and I've been trying to create some cohesion in the way I present myself and my work. All of my card sets are now the same standard size and have a little enclosure that shows what's inside. I'm using the same set of fonts on each package and include this little logo on the back of each card. My card-making has become much more professional over the years. 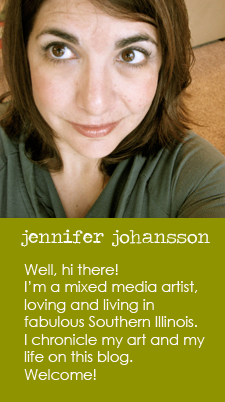 I used to purchase pre-made card backs from the craft store and mount Kinko's colored copies of my work on the front. Now, all of my cards are printed with archival inks on matte paper using my prized Epson printer. I'm proud of how far I've come and hope to keep growing in my design skills. So fellow artsy ones, I have some questions for you. How much of your time do you spend on packaging and design? Did you come up with your "look" on your own, or did you have professional help? I'd love to hear from you. Have a great week pals. Be sure to check out some of my new card sets available on etsy. Next up on the blog agenda: Wedding design. 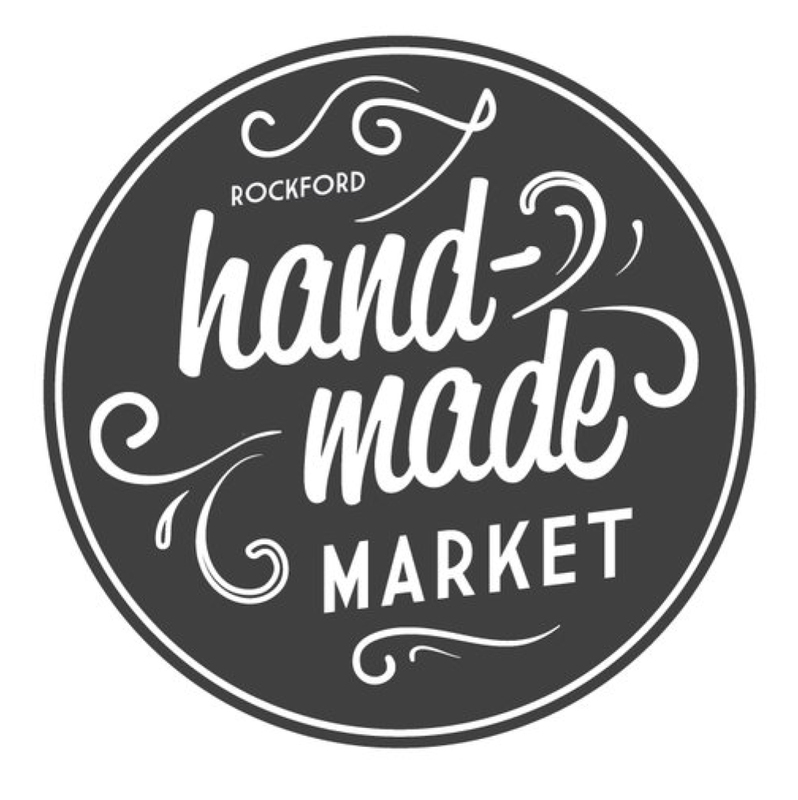 We're in the last week of accepting applications for the first ever Rockford Handmade Market. This event is the brain child of my pal Danielle Kelley, proprietor of Burlap Works. 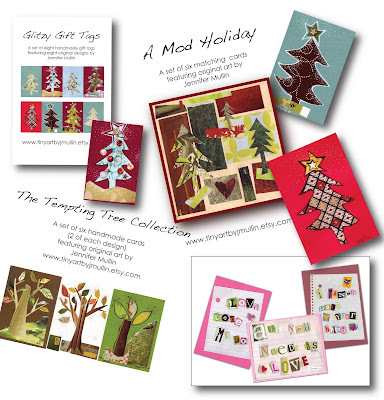 Last year, she participated in the Renegade Holiday Craft Fair in Chicago and wanted to bring the idea of the indie handmade craft show to Rockford. We're looking for artisans of all types who make high quality and locally crafted handmade goods. It is our intention to bring together a diverse group of artists and crafters that create art, home decor items, jewelry, stationary, toys, candles, soaps, bags, posters, clothing and more. 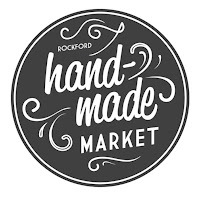 Rockford Handmade Market will take place on Thursday, December 2nd, from 4-10 pm at the Prairie Street Brewhouse. If you haven't been to the Brewhouse, its a beautiful old space, located right on the river, off of Madison Street, in downtown Rockford. This is going to be a great event! Vendor applications will be accepted until Friday, October 8th. If you're interested, get a move on it! The application is short and easy and is available here. If you have any questions, feel free to email me.